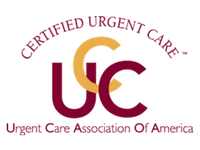 STAT MED Urgent Care provides comprehensive occupational medicine services to businesses in Concord, Lafayette, and other communities throughout Northern California. We serve employers across a wide array of industries, providing easily accessible and convenient health care to help ensure optimal workplace wellness. 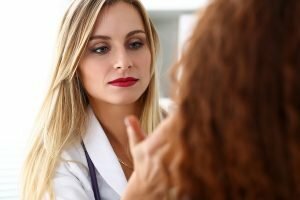 Why choose STAT MED Urgent Care? What’s more, STAT MED Urgent Care’s locations in Concord and Lafayette are equipped with digital X-ray machines and clinical labs to provide a full spectrum of diagnostic care onsite. This means your employees won’t have to hassle with traveling to separate diagnostic clinics to receive the services they need. We are also open every day and don’t require appointments to better accommodate busy employees. For convenient, cost-effective, and comprehensive occupational medicine services, turn to STAT MED Urgent Care. Our professionals will be happy to provide you with additional information and answer any questions you may have. We are in network with most major health insurance providers and proudly serve San Francisco’s East Bay.